Tokyo is not just a place for traditional Japanese food but is also known for its restaurants serving food from all over the world. Here are just a few of the delicious six sweets you can enjoy in Tokyo. Although they look like junk food, these American organic cookies have no artificial ingredients or colors. 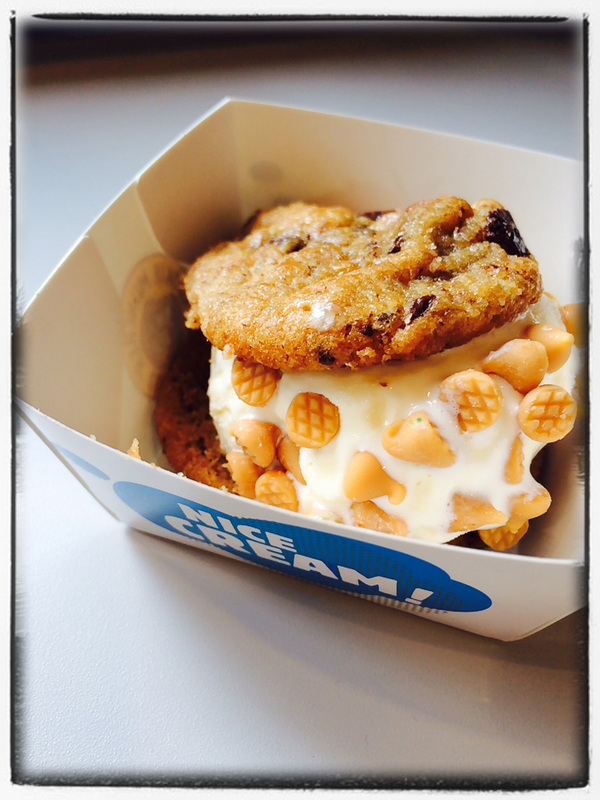 The premium ice cream sandwich, with its rich New Zealand vanilla ice cream, is also a must for visitors! This restaurant offers mango lovers the finest in premium sweet mangoes. It has even received a Michelin Star in Taiwan! *マンゴーチャチャ renamed to Taiwan Cafe and reopened in 2017 Apirl. This store charges by weighing the amount of ice cream and toppings which customers freely choose. 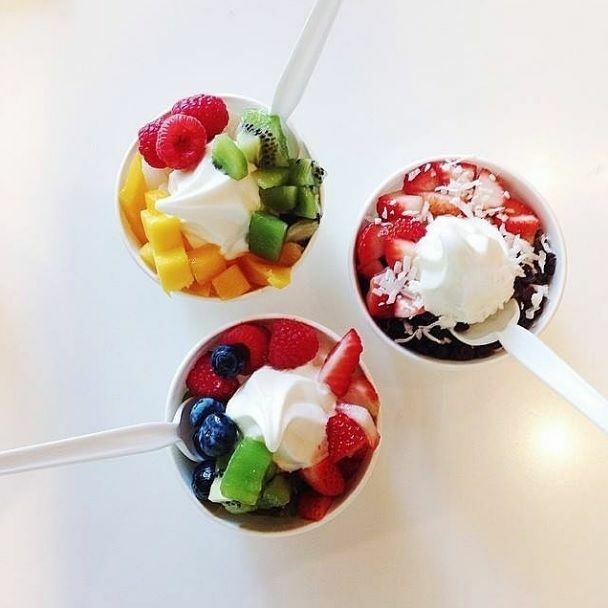 Non-fat milk and yogurt are used to create its popular flavor that is a little tart and not too sweet. A luxurious cheese tart that incorporates 3 varieties of cheese for even richer flavor. Ingredients from Hokkaido are mixed with a saltier cream cheese from France for a perfectly balanced mix. 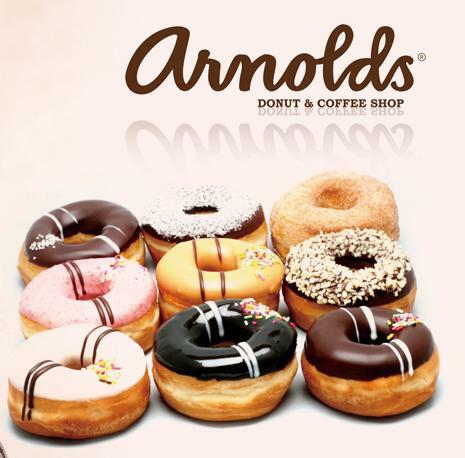 This doughnut and coffee shop chain is Findland’s most famous. The doughnuts’ unique texture is a mix between traditional Finnish fried doughnuts, Munkki, and American varieties. The new creation perfectly combines the not-too-sweet doughnuts with various flavors! 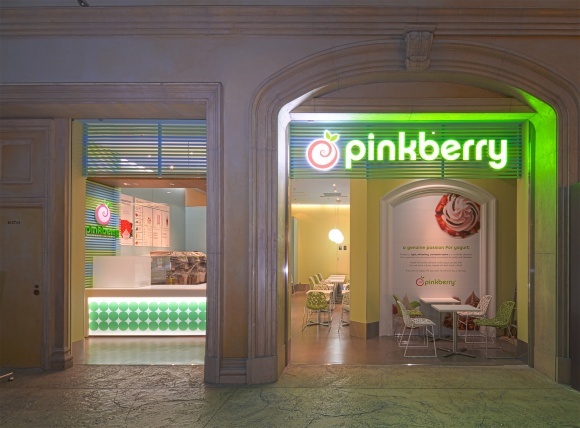 This well-established New York bakery chain has been opened in Tokyo for 20 years. It serves a delicious selection of bread whose recipe was passed down directly from the New York owner. 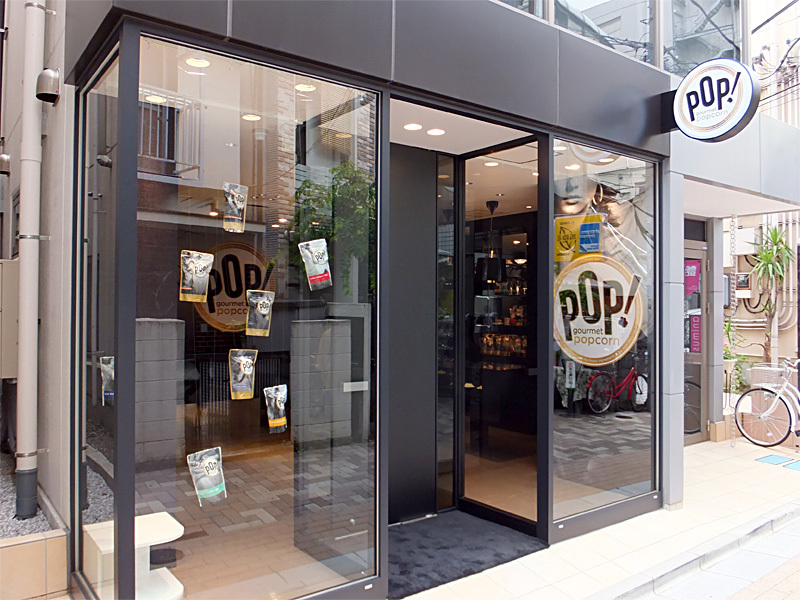 A big hit in Japan, this popcorn for adults can be eaten at Omotesando. The carefully selected ingredients are combined to make 8 flavors, including white truffle and garlic parmesan. Do you know Japanese snow statues are top class of art?